Gilles Peterson interviews five of his favorite DJs including Seth Troxler and The Black Madonna in a new podcast series from WeTransfer Studios, launching October 10th. The launch marks WeTransfer’s first move into original podcasting. In a new WeTransfer podcast series, WeTransfer’s Creative Director Gilles Peterson explores The Psychology of DJing. The series, produced in collaboration with Worldwide FM, features five intimate interviews with DJs The Black Madonna, Seth Troxler, Cassy Craig Richards and IG Culture. 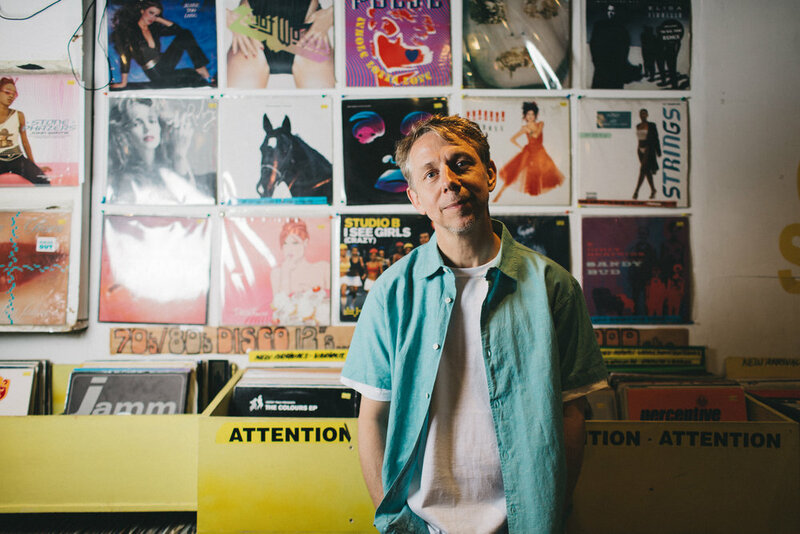 Gilles Peterson has been one of the world’s top DJs for three decades. He wanted to explore life behind the turntables and get into the head of his fellow DJs. Why do they do it? How do they handle the pressure? What’s it like to build a profession out of a passion? The episodes in the series will be between 18 and 28 minutes long, and the talks touch upon both practical and personal aspects of the life of a professional DJ. 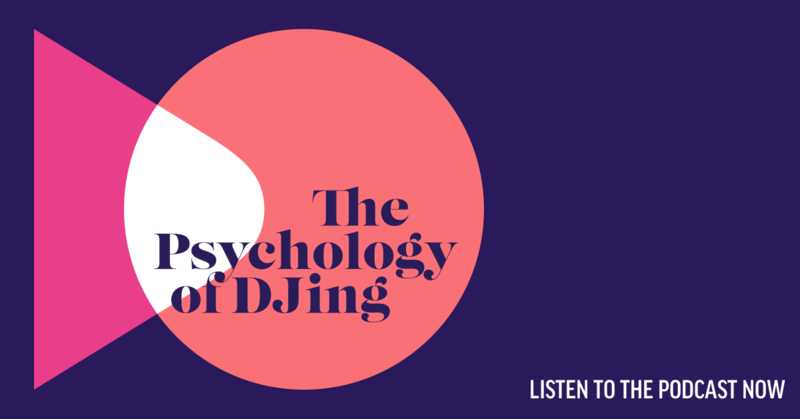 For WeTransfer, the launch of The Psychology of DJing is particularly exciting because it is the first podcast to be produced and released by WeTransfer. It will be featured on a new WeTransfer podcast channel where additional podcasts will also be released in the near future. The whole series will be on iTunes and Mixcloud from October 10 and it will also available as part of WeTransfer's new mp3 preview feature which allows users to listen to audio files before, or instead of, downloading them. For more information or to arrange an interview with Gilles Peterson about the podcast or Rob Alderson about WeTransfer doing podcasts, please email Søren Nielsen on soren@wetransfer.com.